B. Thomas (Arlington, Texas, United States) on 30 March 2018 in Plant & Nature. Superb framing and color ! 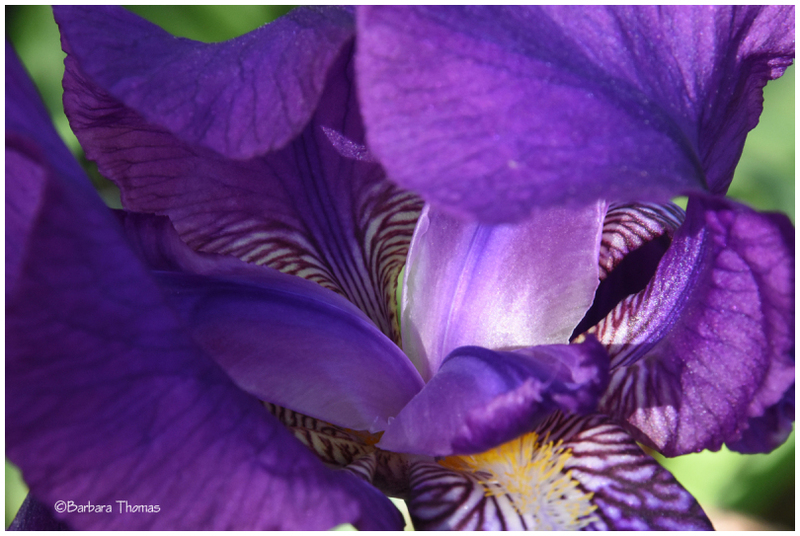 A great peer into the heart of the iris with the enveloping petals!! Une fleur que j'adore! Belle image annonciatrice du printemps! A lovely detail shot. The colors are so intense and beautiful. Very beautiful details in the iris.